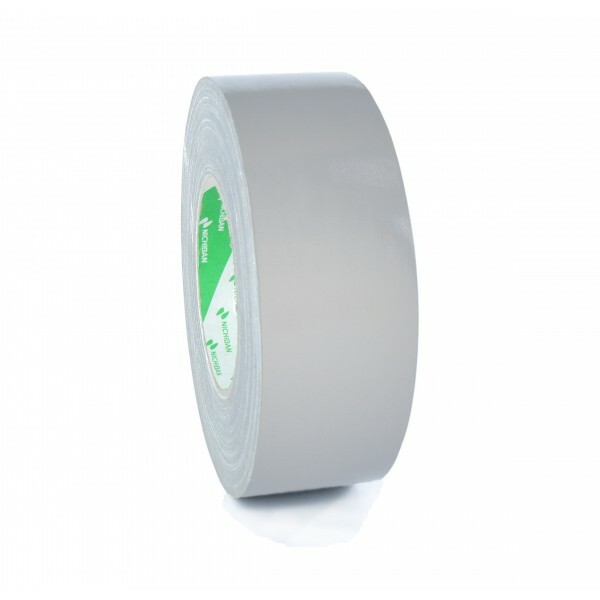 The adhesive tape of the entertainment industry. 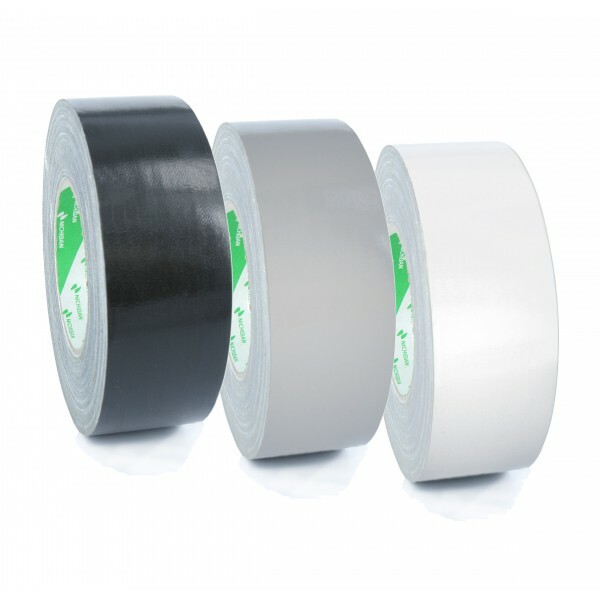 Often imitated but never equaled, Nichiban gaffer tape is THE reference in the event industry. 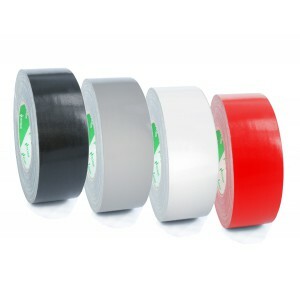 It is therefore not surprising that it is the best selling gaffer's tape in England, Holland and Belgium. 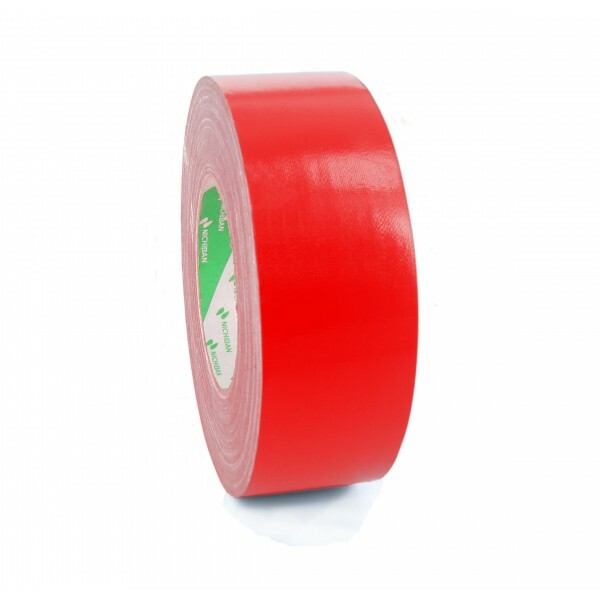 It is an indispensable ally for all professionals on TV sets, recording studios, in the world of cinema, theater, opera and more generally in the event, broadcasting and audiovisual sectors. 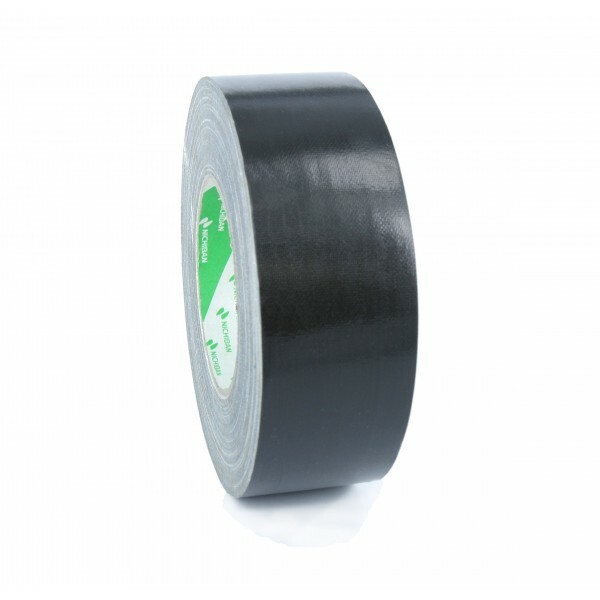 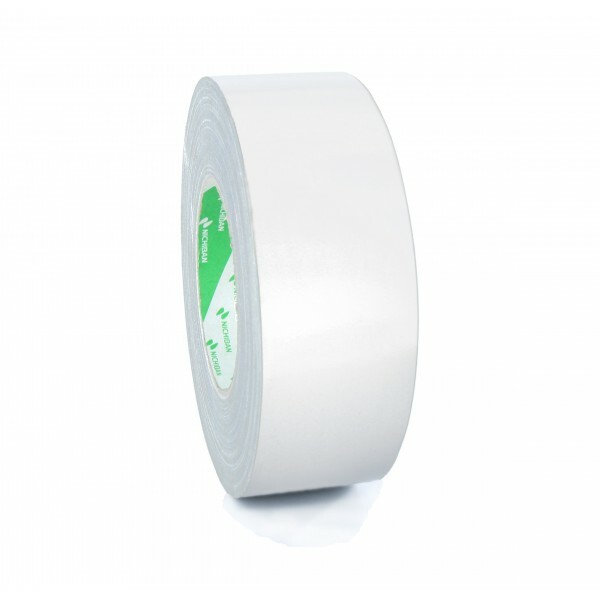 The Nichiban duct tape allows to keep items in place, to secure cables to the floor or wall, to mark locations for the actors, to keep an element out of the public view or camera, to make emergency repairs, to serve as marking tape on mixing consoles.